Welcome to J.C. Williams Group’s Retail Innovations Blog Series where we celebrate global retail innovation, concepts, and trends! This series is based on our annual publication Retail Innovations, developed in partnership with our affiliate members from the Ebeltoft Group. We’ve taken the four hot trends (Smart Shopping, Interactions, Brand Intensity, and Responsibility) identified in Retail Innovations 12 and have split these up into 4 easily digestible blogs that will be released over the course of the summer. Enjoy! Brand Intensity delivers emotions and “proofs of brand.” Savvy retailers know they magnify their brand intensity through storytelling. The French use two different words for “brand”: “enseigne” refers to historical retailers with a functional promise and weak marketing content; “marque” refers to brands with strong content. Retailers have to move from “enseignes” to “marques” through storytelling and creating exceptional brand experiences. The following cases demonstrate the Brand Intensity trend. 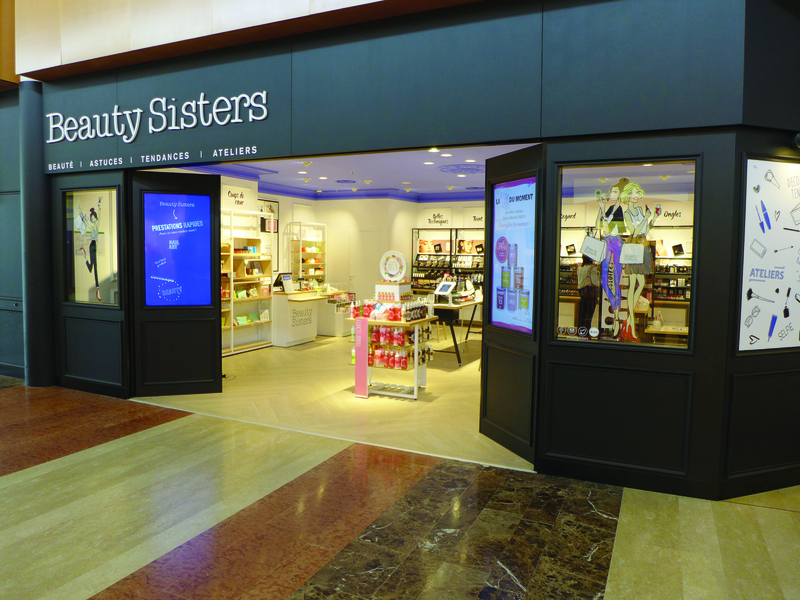 A store/blog concept, Beauty Sisters is a compact store designed to attract young women, 18-30 years old. Its physical design is based on a blog. All the virtual elements of the blog universe have been recreated: beauty tutorials, animations, make-up ateliers, screens and free Wi-Fi access. 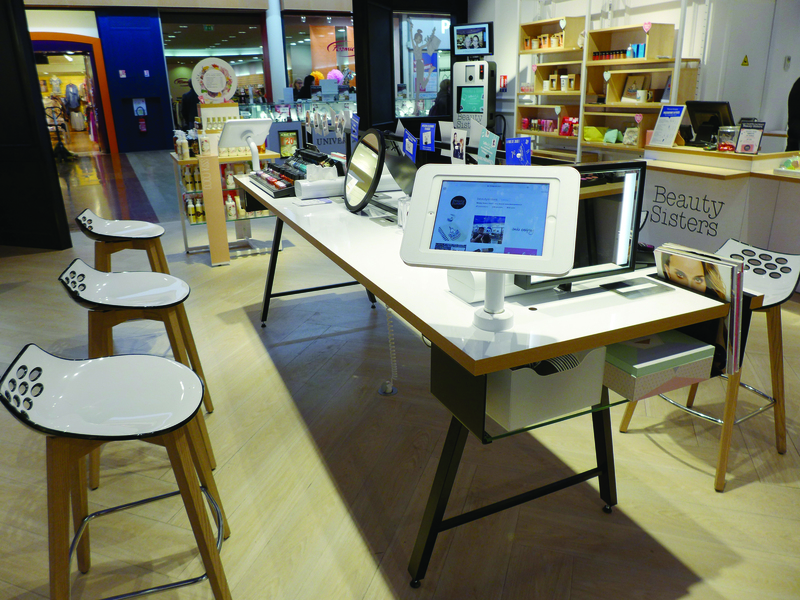 Being connected via screens and digital devices is not, in itself, innovative, and is present in other retail locations, such as Sephora. What is remarkable about Beauty Sisters is that the retail location’s products and design have been adapted to appeal to the limited target audience of the Beauty Sisters blog. The store and blog are designed to be a coherent reflection of each other and were launched simultaneously. Clients can test products at a table in the center of the store. Beauty tutorials from the Beauty Sisters blog are posted. Beauty Sisters’ private-label makeup and beauty products, as well as guest brands and “crush products,” are highlighted, mirroring a beauty blog. Many longstanding retailers are testing new concepts, but Beauty Sisters appears to be more radical (targeting a specific niche), more compact (thanks to digital extension tools), more private-label focused, more omni-channel and behaves more like brands than like retailers. Beauty Sisters is a synthesis of those trends. The Crayola Experience store offers customers an opportunity to discover the magic of color through a multi-sensory experience, where they are encouraged to get creative, play, explore and learn by combining the Crayola color crayons offer with the latest technology, digital screens and unique child’s imagination. 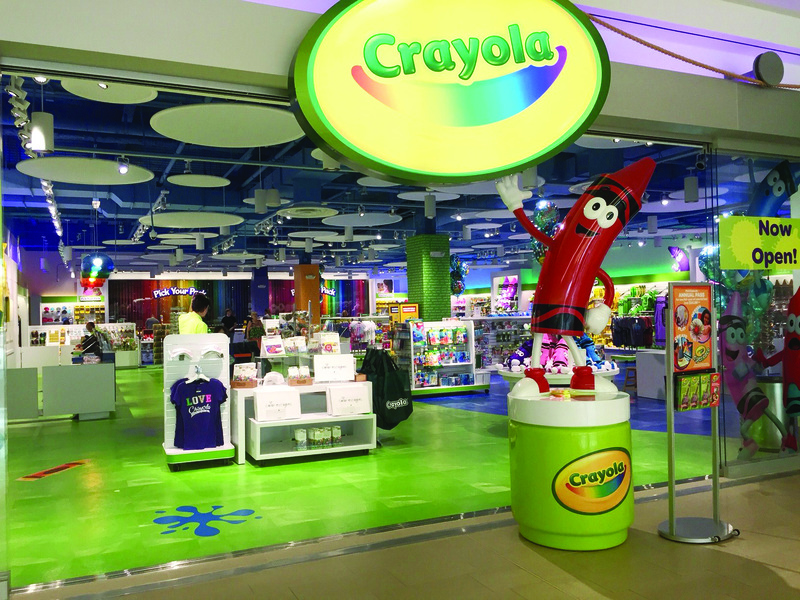 The store provides a unique creative experience for guests by combining Crayola’s traditional wax crayon with technology. 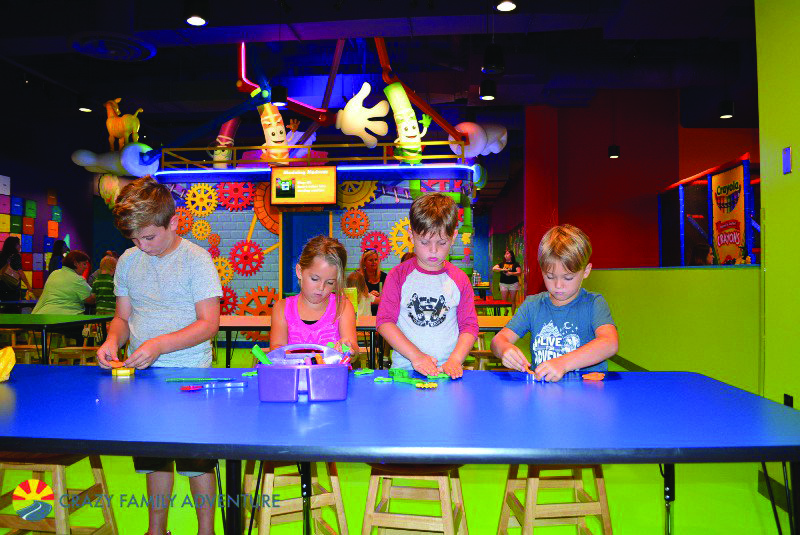 Through the store’s use of innovative digital technology, kids can see their custom creations come to life by engaging with 25 one-of-a-kind attractions inspired by Crayola products. It’s all about brand experience and retail entertainment for families. 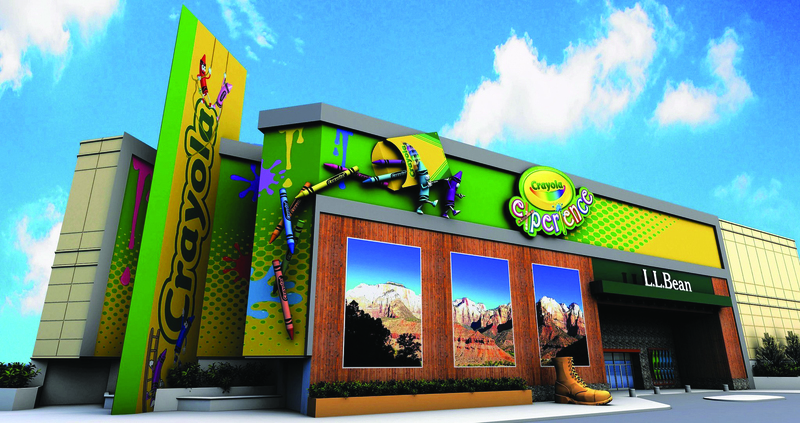 The Crayola Experience store at Mall of America helps to elevate and reinvigorate the brand. The concept emphasizes the unique mind of each child by providing countless outlets where they can create and be creative. Through its use of digital technology and color, Crayola encourages innovation and provides a truly customized experience, from entry to exit. Dielmar is a new generation of stores, in an evolving concept of a “living showcase.” This format builds on a significant, traditional focus on tailoring, adding a visible on-site tailor. The tailor is in direct contact with each customer, planning their unique, personalized clothing. The new concept, introduced by architect Joana Rafaela, is “a living showcase of tailoring,” spotlighting a “stage” on the second floor of the mall. Updating the traditional concept of a tailor, Dielmar’s vision of the future is to project a more modern image, while retaining the focus on traditional tailoring. 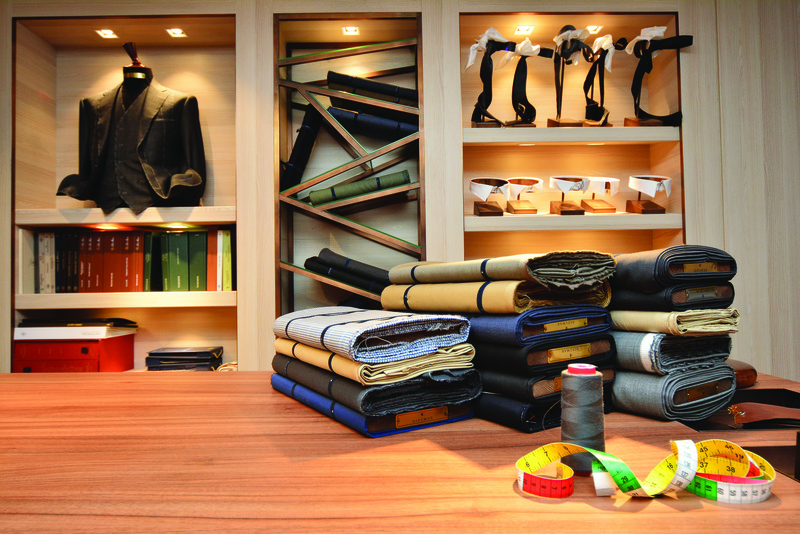 With the new store concept focusing on the tailor, Dielmar can provide a novel experience in shopping, with customers being part of the tailoring process, almost like being on a theater set. 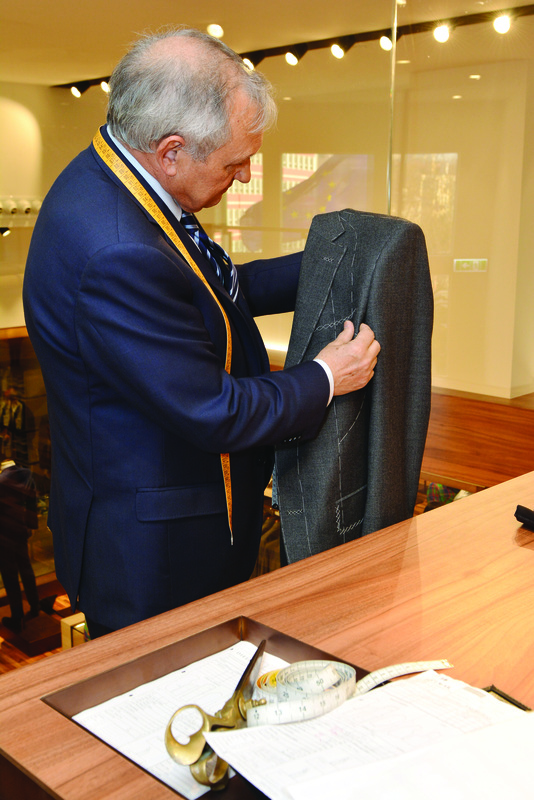 The new store combines the glamour of modern design with the tradition of a hands-on tailor, revolutionizing the role of the tailor as a host. The quality of the Portuguese clothing industry is world-renowned, but, at the same time, it is viewed as very traditional. Dielmar’s innovative approach will change that perspective by integrating glamour and innovation within the store. The new international partnerships set to open additional concept stores in other markets will enhance Dielmar’s brand and profile abroad, as well as expand appreciation of its unique, artistic approach to clothing, while maintaining the excellent quality that is the hallmark of the Portuguese clothing industry.